Virtual Reality has become more and more present in our world, both for entertainment and for experience. 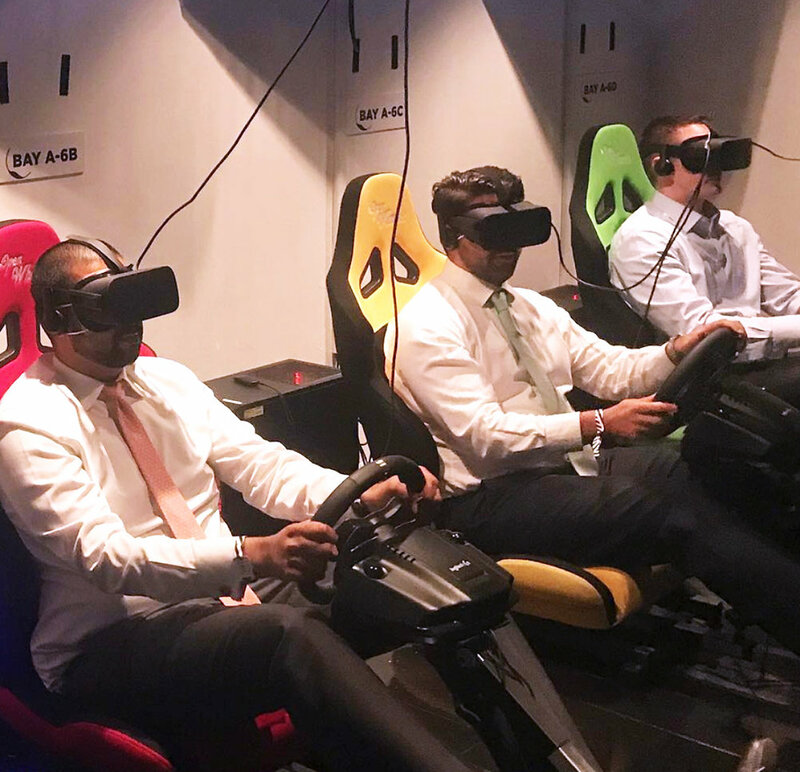 For your next company retreat, VR World NYC offers the ideal setting for a team outing. VR World NYC, located in midtown, is the largest Virtual Reality center in the U.S. 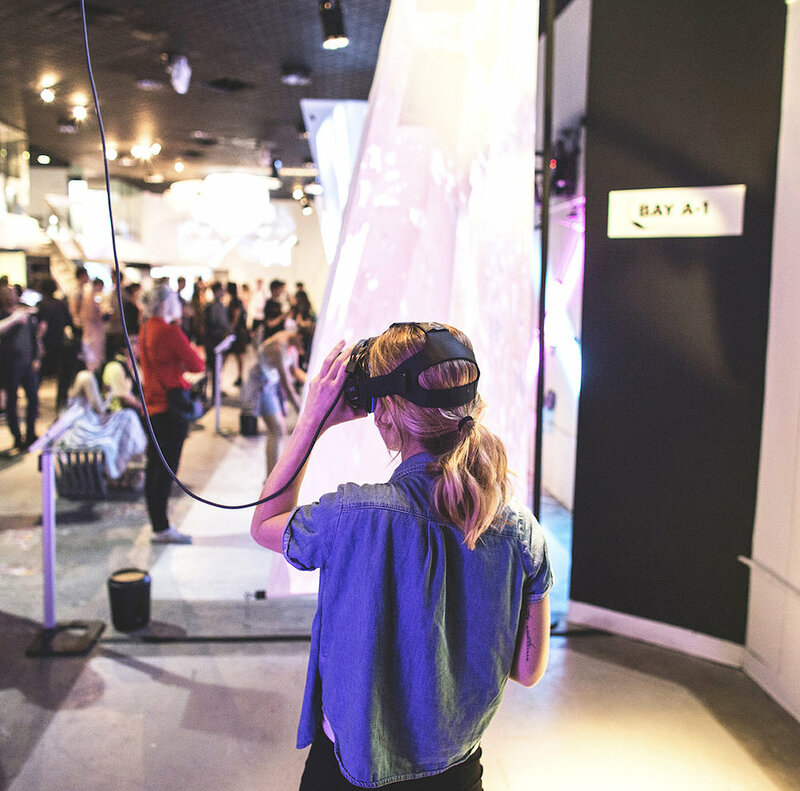 The space is set up like an arcade, with different sections featuring VR experiences in games, art, music, films, and more. VR World allows you to walk between buildings, fight off zombies, climb a rock face or paint a landscape. Solo and team activities are offered, making the exhibit perfect for a corporate excursion. At the end of the afternoon, there is also a full bar to wrap up the excitement. VR World is no stranger to hosting events. 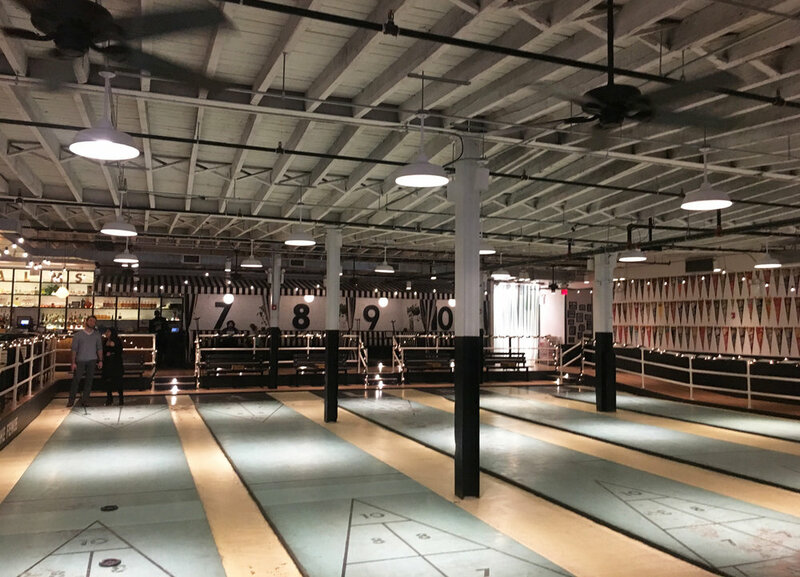 The center offers the space for private parties, corporate events, brand or product activations, and company outings. VR is a fun and creative way to bring people together - coworkers - friends - VR World has something for everyone. Contact us today and we’ll make it a unique outing that is sure to be a hit. Today is a very special holiday for lovers of cheese. As a cheese fanatic myself, I will be celebrating the day in many different ways. Here are a few ideas for you and your cheese-loving friends! Hosting a cheese party for friends and family is a great way to celebrate this holiday. 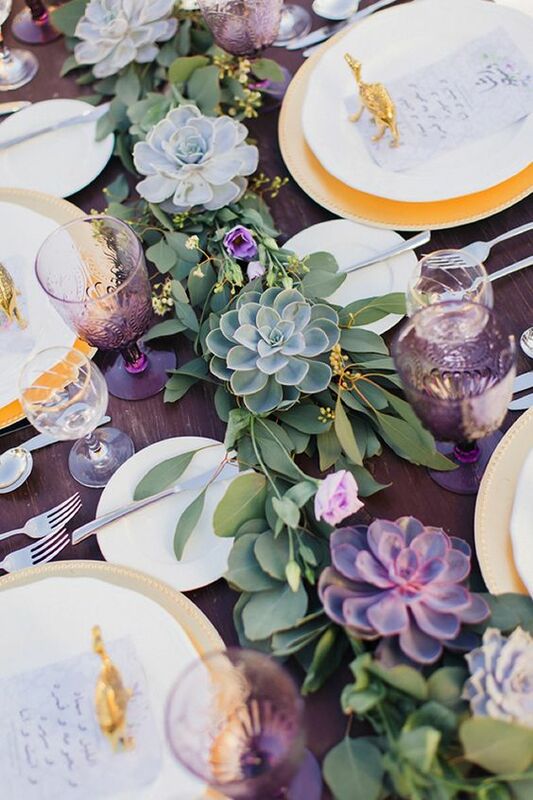 There are many ways to incorporate cheese into a party setting. Guests, wearing all yellow of course, could be offered cheesy dishes through different stations. Make-your-own nacho, mac and cheese, or grilled cheese bars are both entertaining and scrumptious. Throughout the night guests could take photos at a “cheesy” photobooth. And serve Cheese Tea - yes, Cheese Tea - any milk, fruit or green tea topped with frothy cream cheese! For a more relaxed approach to the holiday, a stay-at home meal could be a way to celebrate. Cheese can be added to almost every dish. This is a chance to get creative in the kitchen! Pay homage to cheese on this holiday by creating any of the recipes on our Cheesy Pinterest Board here. 3. HIRE A CHEESE FOOD TRUCK! Gorilla Cheese NYC is a favorite in NYC offering creative takes on childhood favorite: grilled cheese! Gorilla Cheese has the classics, like their American cheese on white bread with a side of tomato soup, and the outlandish, like their s’mores melt on graham cracker bread. 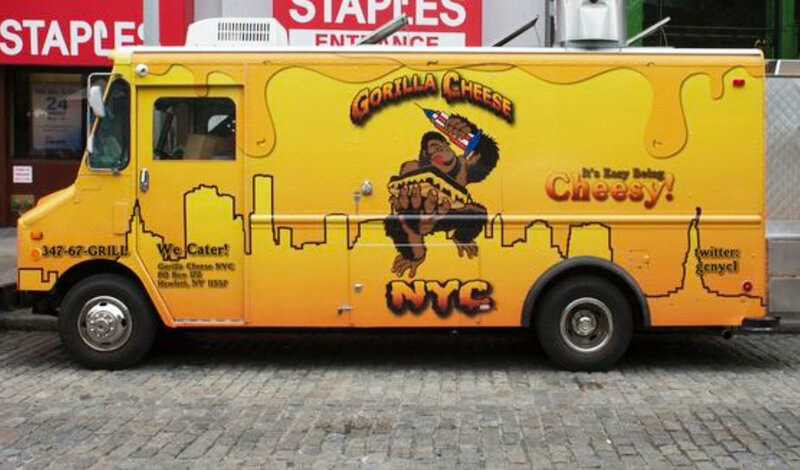 If you want a more mobile party for Cheese Lovers Day, the Gorilla Cheese NYC food truck is the way to go. Looking to venture out to celebrate the cheesy holiday? Host a cheese tour! In NYC, we recommend hiring a Cheese Guide (yes, they exist) to lead the way. Pick a neighborhood and enjoy! And finish the tour at Beecher’s Handmade Cheese in the Flatiron District for a happy hour cocktail while watching the cheese being made. Raclette, when cheese melted on a wheel and then scraped onto accompaniments such as potatoes, other vegetables, bread and meats, has become very popular in the last few years. If in NY, host a dinner party at the restaurant Raclette where a waiter will bring over a melted, half wheel of cheese and scrape the gooey goodness onto your food. This restaurant is the perfect way to celebrate the national cheese holiday. After the historic Golden Globes this weekend, Awards Season has officially begun. 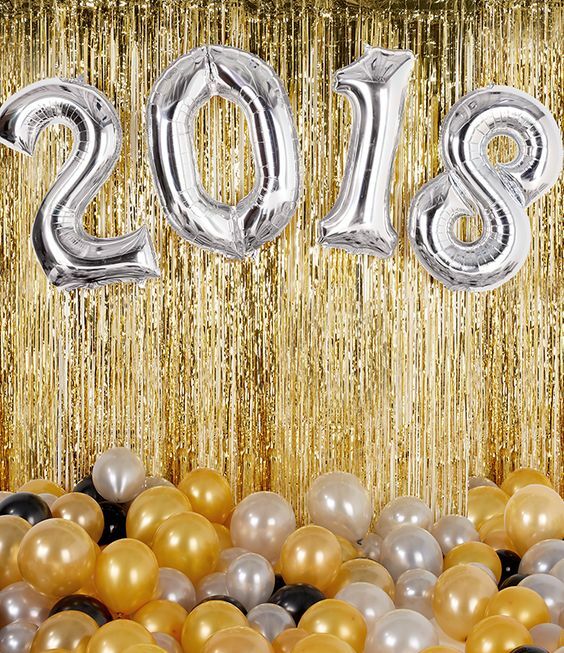 If you are thinking of hosting your own Awards Watch Party or Fundraiser this season we've outlined a couple of key things to make your party as glamorous as the stars on the red carpet! For more ideas, check out our Pinterest board here. 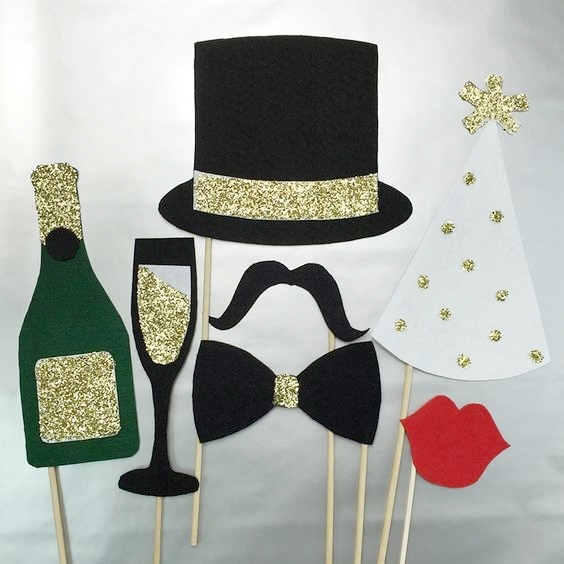 Food can be a fun aspect of any party, especially a Hollywood themed one! 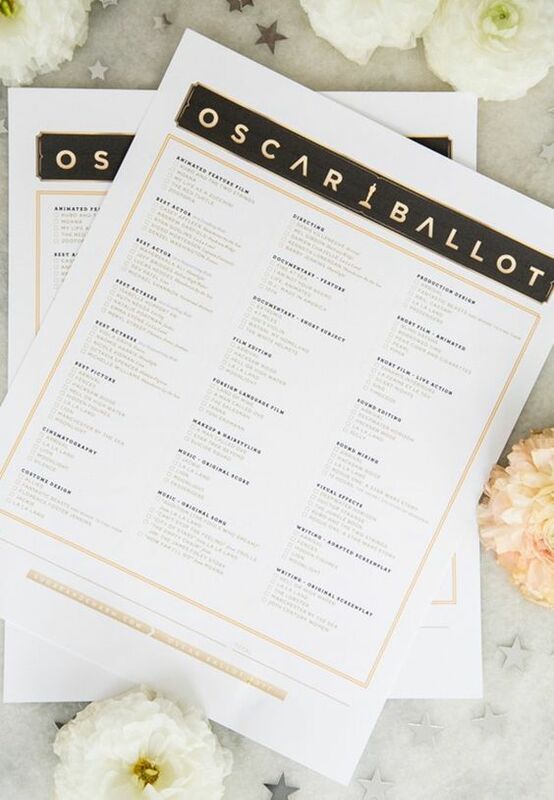 Whether it is a popcorn bar, a concessions table, or a menu thriving with celebrity puns, food is a staple for the long awards shows. 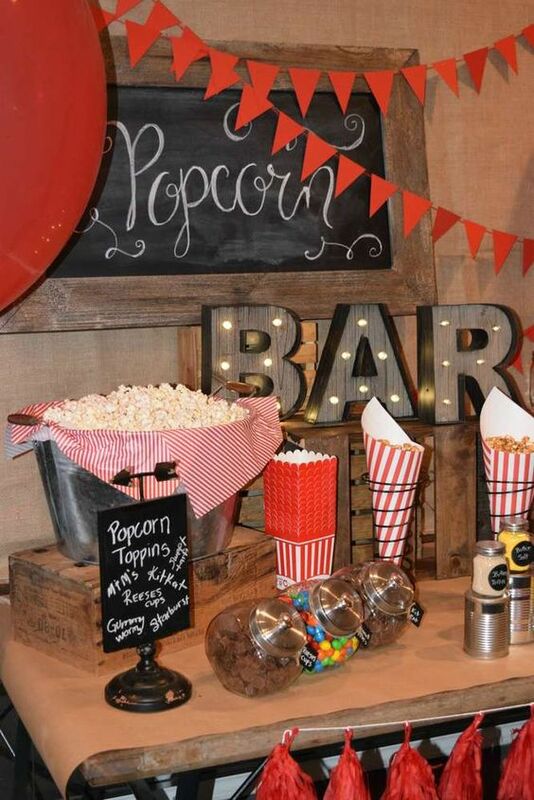 Have fun with the "best of" nominees to create a thematic menu or even go so far as to create vignette stations that are decorated and thematic to each film. Entertainment comes naturally to the theme of an Awards Show party. Red Carpet bingo, ballot voting, or a more creative activity such as printing your hands on your own “Walk of Fame” are a few ideas for your party! A good location is crucial for an Awards Show viewing party. You need a space big enough for your audience, as well as a big screen to watch the show. 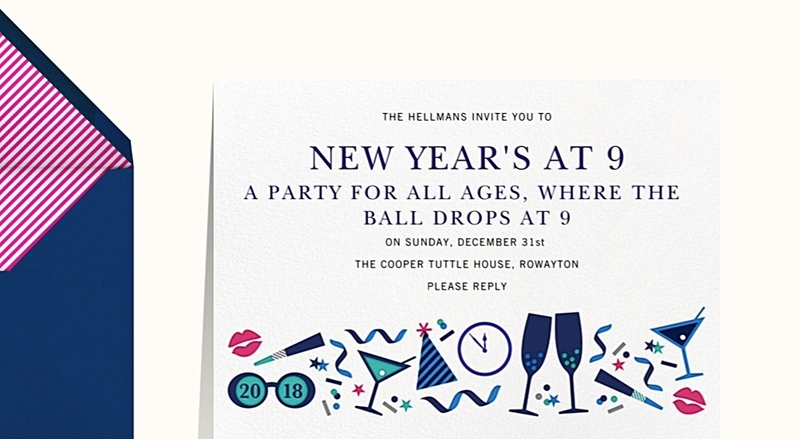 In your own home make sure there is comfortable seating - consider getting a few extra pillows and blankets (thematic to the night) for people who need to sit on the floor. 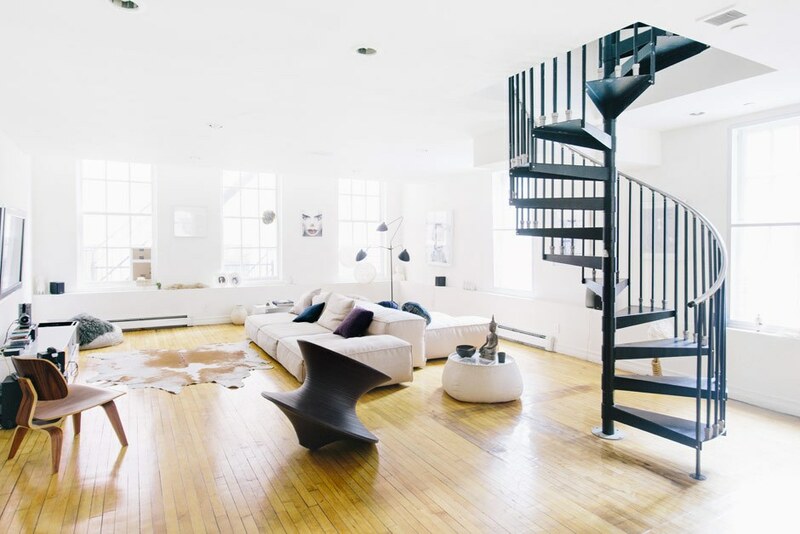 If you are making it a bit more formal and have budget to go elsewhere, Splacer has a couple of wonderful spaces that will make you feel like a celeb in your own right watching from a multi-million dollar loft! If you and your fiancé are thinking of financing some of your guests’ travel expenses, your budget will play a huge part in dictating your guest list. With larger destination weddings, including people outside of immediate family and close friends, we have seen that about 50% of the guests invited will be able to attend. While a scouting trip is an extra expense, it is so helpful in determining that the destination and venue fit a vision that you are putting much of your time, money, and energy into. 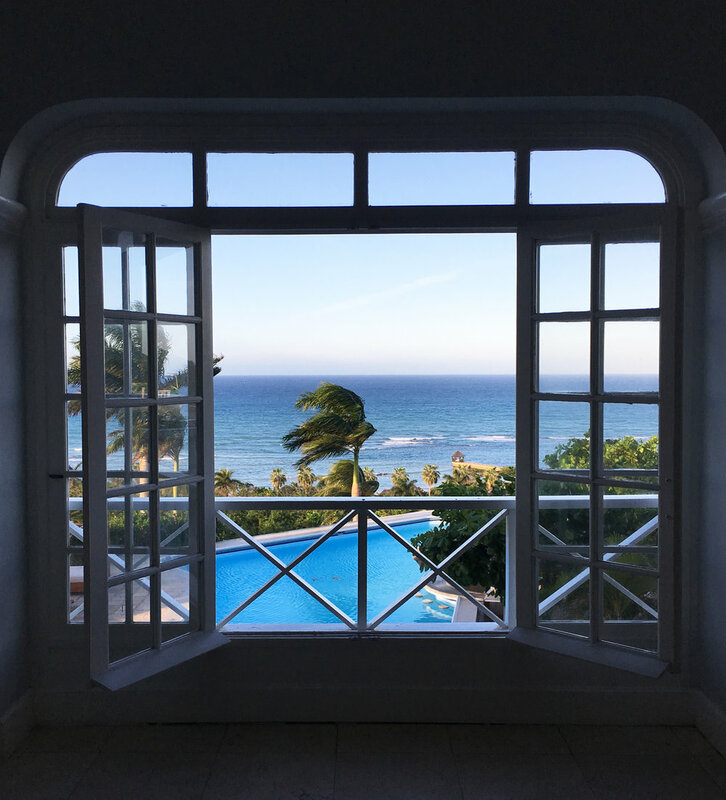 We recommend traveling to your wedding site, local hotels that you can recommend to guests, as well as any fun activities/sights that guests may want to see while they are there for your wedding. Some guests may want to make a mini-vacation of the trip! If you and your fiancé have decided to plan the wedding yourself, consider hiring a day-of planner. A day-of planner acts as the liaison and coordinator between the couple and all vendors throughout the day. They keep the wedding running smoothly and will allow you to enjoy a beautiful, and worry-free day! 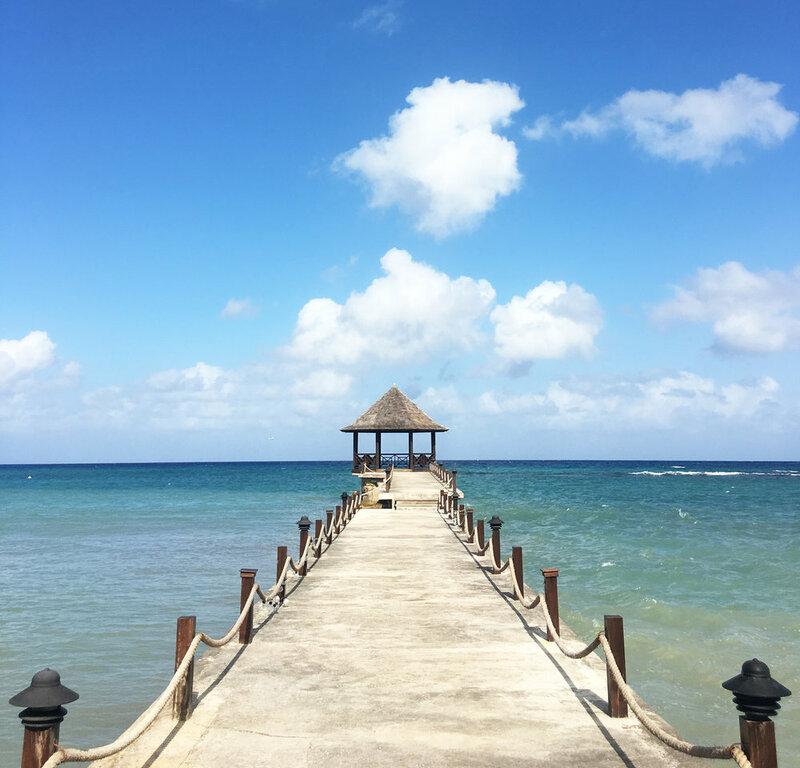 Click here for a free consultation, where you can learn what type of planning services are right for your destination wedding!